Essence's Model Rocketry Reviews' Challenge is now in its fourth year! We've appreciated the many comments from particiants who have said that the challenge has encouraged them to attempt and learn different aspects of rocketry. We hope the 2008 version provides the same level of challenge. The number one lesson from the previous 3 years is DO NOT PROCRASTINATE! The purpose of our challenge has always been to give our guests some milestones throughout the year while supporting EMRR. This year we will be enhancing the "milestones" portion of the contest. The challenge runs from 1/15/08 - 12/15/08. Drawing to take place on/about 1/1/09. ** If "2009 EMRR Calendar" is not produced then an alternate prize (e.g. 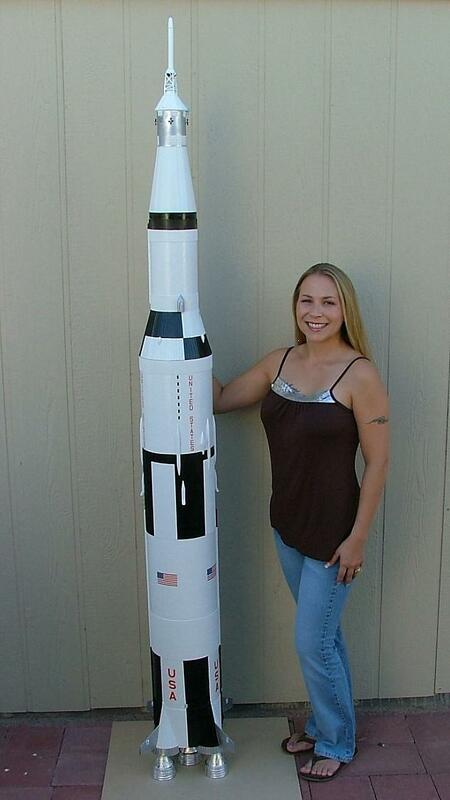 rocket kit from Model Minutes) will be provided as a replacement. 7 Document with step-by-step instructions and pictures a Featured Tip on any model rocketry related technique. This can be sent in text, MS Word, or other format instead of the standard tip submission form. ** Flight Logs. EMRR can't verify that ALL of the participant's 2008 flights are recorded, however, all the flights necessary for the challenge can be. In the spirit of the challenge, participants should endeavor to enter all of their flight logs for 2008. Rockets for 6 and 5: These rockets can be a submission to any other design contests that is taking place during 2007, e.g. BRS on EMRR, FlisKits DOM, RMR Descon, etc. Rockets for 3: These rockets can NOT be submitted to any other design contest that is taking place during 2007, e.g. BRS on EMRR, FlisKits DOM, RMR Descon, etc. Rockets for 6, 5 and 3: These rockets can NOT be the same rocket. EMRR can not confirm when people build the rocket. We can only tell when things are submitted to EMRR. The spirit of the competition was that all activities of the challenge would be in 2008. I've replied to your thread about the EMRR 2008 Challenge. Is this adequate mention of EMRR on TRF, or should I try to mention EMRR somewhere else? Reviews are something with EMRR ratings (Kits, Plans and sometimes OOP); Articles are everything else without EMRR ratings (MODS, Scratch, and sometimes OOP). In essence, they're the same thing. Do I have to participate in the EMRR Challenge to participate in the "Design this Spaceship" contest? What is a "real" rocket? It is a rocket that has been flown in "real" life -or- a design of one that will be flown in the future. 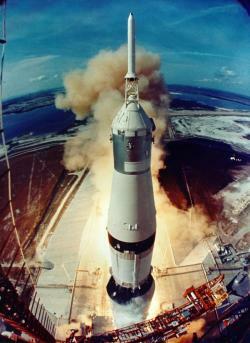 Is a purchase of Rocket Design or Simulation software required? No. My experience is with RockSIM and SpaceCAD, both have a free, fully-functional trial period. There are other software packages available as well (mostly simulation only). Also, note that SpaceCAD has offered a 15% discount to EMRR Guests. Contact EMRR to get the discount code.